Don't risk using inferior turbo feeds and returns when you can trust us to improve turbo reliability and performance. Replace your original hoses which often gum up with oil and water residue and become blocked and cracked over time, causing oil and water starvation to the turbocharger. 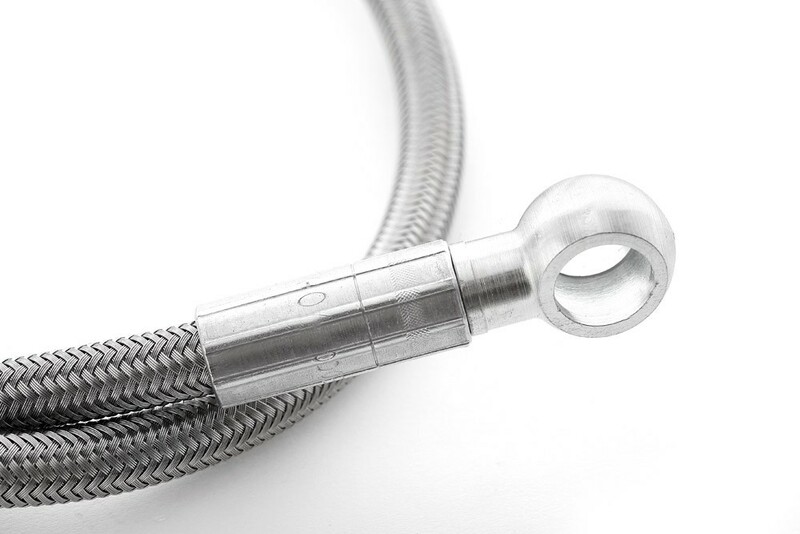 Each hose is pressure tested to 500psi and can withstand temperatures from -60°C to 300°C. Click 'add to basket' to order yours.